Bottom Mode (BT) and Fish Mode (FI). BT is default mode. sends the information back to depth sounder or fish finder. NOTE System supply is DC24V(AC110/220V connect with adapter). Please use suitable power supply. The input / output interfaces are both on the front and rear panel. be connected with the ground interface. plug on the rear panel. instrument all default modes and settings. There is low, medium or high load impedance to be selected. 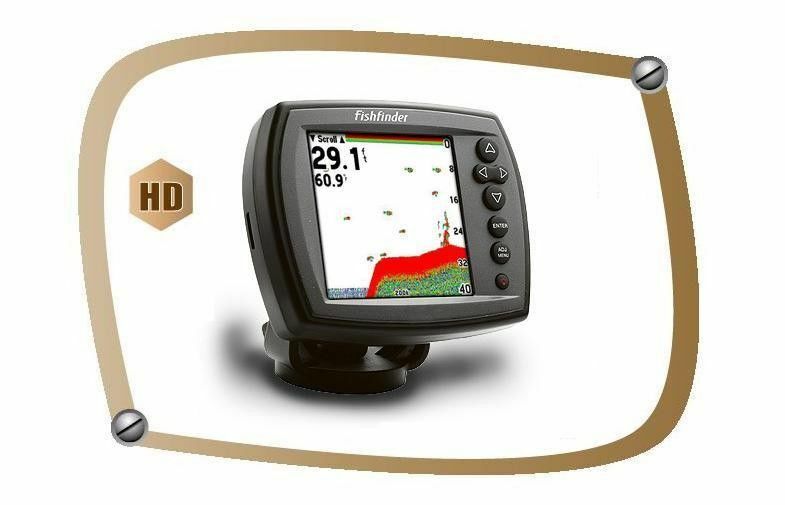 fish finder such as digital types with depth ranges up to 1000 feet. depth sounder or fish finder. (CAL 1X position) for accuracy as indicated. The AMPL VERNIER multiplies the setting value of the REPLY LEVEL switch. or reduced by depressing ＋/－ key repeatedly. Increase or reduce the values at current cursor. Move the cursor left or right in current cursor range.